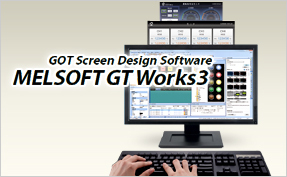 We are pleased to announce the release of GT Works3 1.196 in English for the Melsoft family. The new software package substitutes the existing version 1.190.
a message informing them about this new release. So, you have finally managed to select the appropriate iQ-R output module for your application, but realise that it has a 40-pin connector on the front-face as opposed to the usual screw terminals. So what do you do? 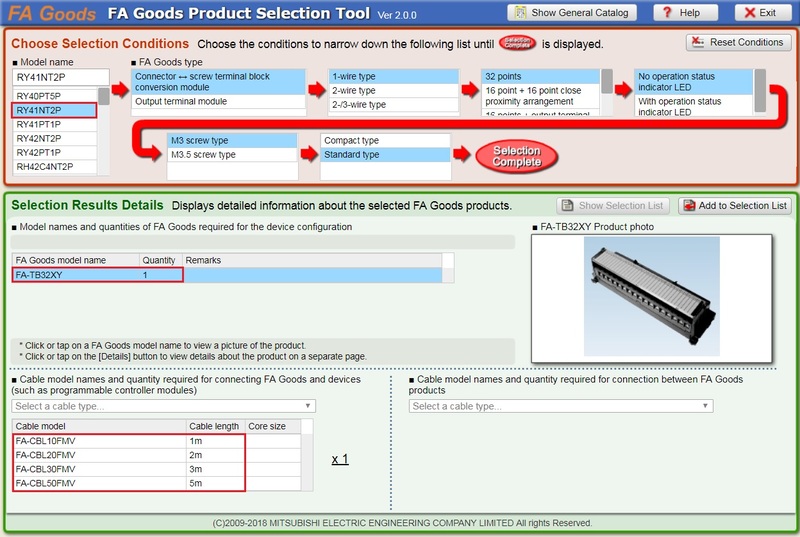 Do not worry, as the ‘FA Goods Product Selection Tool’ will take away endless amounts of time looking through catalogues, manuals and pin configurations. This easy-to-use tool can be used to select the recommended Mitsubishi terminal blocks and cables for all of the Modular PLC’s in the Mitsubishi range, from A-Series up to the latest iQ-R offering. Feel free to save the link below into your web-browser, and refer to it whenever you need it.